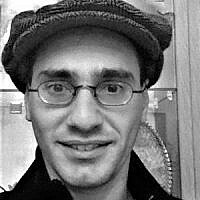 Baruch Stein holds a BA in Political Science from Penn State University, with minors in Middle Eastern Studies and Jewish Studies. He has campaign experience in both Israel, and the United States, and has experience working for elected officials and for political advocacy organizations in the United States. Born and raised in Pennsylvania he has now been living in Jerusalem for more than six years.